Taiwan, one of the more influential SouthEast Asian countries will be visa-free for Filipinos starting November 1, 2017. Yes, you read that right, Filipinos can now enter Taiwan without registering for a VISA. A representative of Taipei said the statement today. Furthermore, the representative also said that this is for the betterment of travel; business, vacation, etc. “Philippine nationals who intend to visit the Republic of China (Taiwan) for the purpose of tourism, business, visiting relatives, attending functions or events can enjoy visa-free entry to Taiwan, ROC, for a duration of stay up to 14 days,” said by the Taipei Economic and Cultural Office (TECO) in a statement. According to them, this visa-free initiative is for Filipinos. Moreover, this is aimed for “building closer people-to-people exchange between the Philippines and Taiwan.” This will have a nine-month trial period to test its capabilities. The trial period will run until the 31st of July 2018. Those who are planning to stay in Taiwan for more than 14 days are still required to obtain a VISA granting access to Taiwan; for any purpose like, study, employment, missionary, etc. In addition to these statements, Lin urged the Philippines to reciprocate Taiwan’s “goodwill and friendship.” This is by granting visa-free treatment to nationals of Taiwan. “Through these significant efforts, we will surely enhance our bilateral tourism, economic, cultural, educational and other areas of cooperation and exchanges which will eventually bring mutual benefits to the peoples of Taiwan and the Philippines” Lin said. “Furthermore, it enhances the mutually beneficial bilateral tourism, trade, investment, technology, agriculture, economic, cultural, educational and people-to-people cooperation and exchanges between Taiwan and the Philippines,” he added. However, passengers who will enter Taiwan before this date with valid TACs may continue to stay up to 30 days. With this new system in place, people can easily enter Taiwan for vacation. 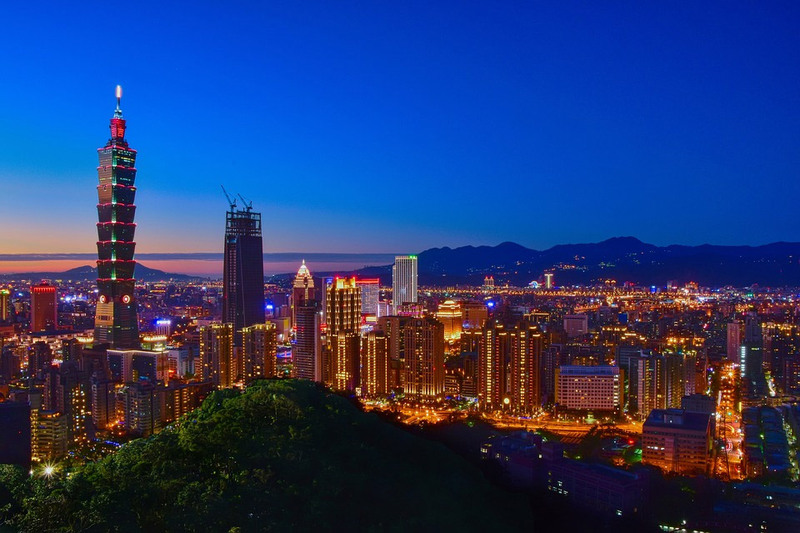 Although there are people who have obtained long-term permanent and multiple Taiwan visas that are already stamped; these people can still use their VISAs.